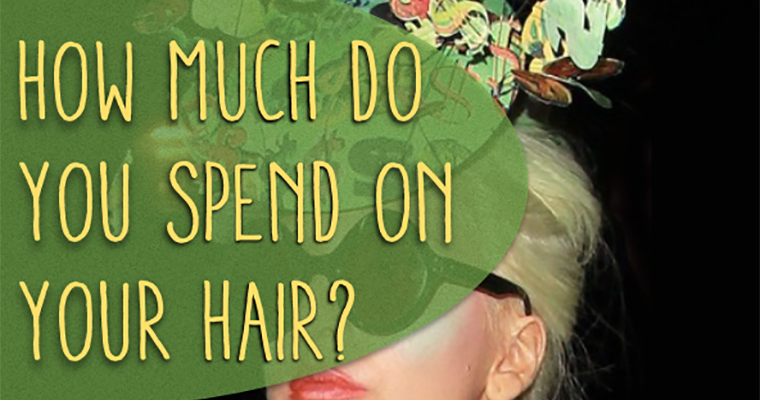 When you’re purchasing hair care products or paying for single salon visits, it doesn’t really seem like you’re spending a lot of money, does it? If you were to save up the receipts from everything that you buy, though, you might be pretty shocked at how much you actually spend in a year. Studies show that the average woman spends about $780 per year on styling products for her hair. That doesn’t even include the cost of visiting a salon. $$$ The average woman pays $44 for a haircut and leaves a $5 tip. Go just four times a year, and you’re spending over $200 at least. $$$ The average woman pays $40 for a blowout, and considering that blowout services take about 40 minutes to complete, that means women are paying an average of $1 per minute to have somebody else wash and dry her hair. $$$ Black women who use relaxers are paying an average of $150 for an initial treatment and about $65 per treatment for touch-ups. Needless to say, that adds up fast. What is the broke college student to do? 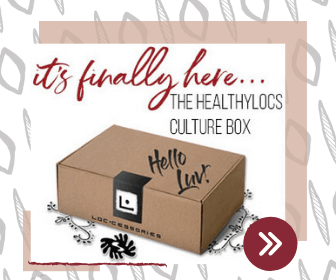 Add up all the time you’ll be occupied caring for your hair until you’re 65, and you’ll likely have spent an entire 7 months of your life keeping up with your tresses. Yes, the numbers are pretty shocking, but in the end, you have to ask yourself what it’s worth and why you’re doing what you’re doing. If you’re spending all of that time and money because you feel like you have to conform to societal norms or because it’s the only way you can be accepted, it might not be a worthwhile investment; however, if all that time spent primping is a positive thing that you do to pamper yourself and boost your confidence, it’s money well spent, I think. So what do you think about all this? 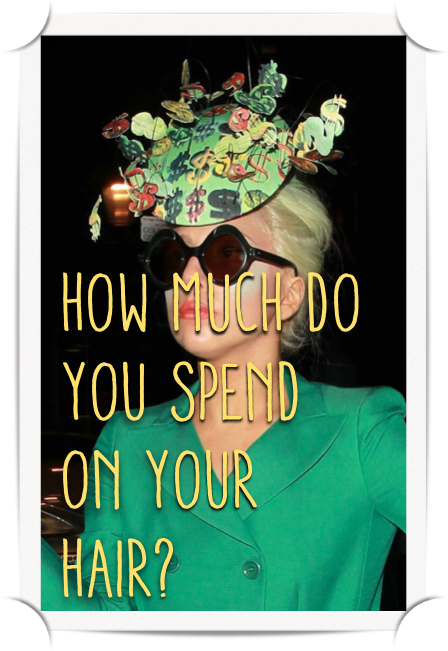 How much money do you spend on your hair every week? Every month? Every year? Have you ever taken the time to add it all up? 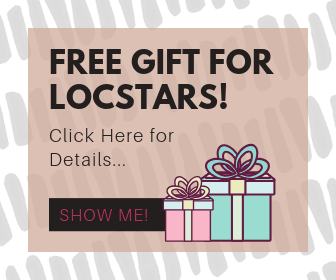 What Every Natural Wants: Awesome Natural Hair Gifts!